Sign up for Texting Promotions! Sign up today to receive the latest news and promotions. Start saving today! *You must fill out the required fields correctly before you can click the sign up button below. 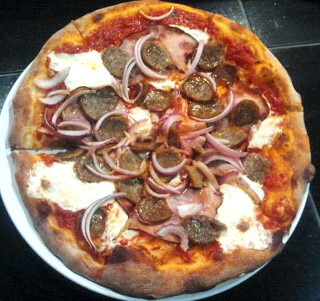 Welcome to Pizzeria Tivoli, your neighborhood restaurant serving hand-tossed Neopolitan-style pizza baked to perfection in our wood burning stove! 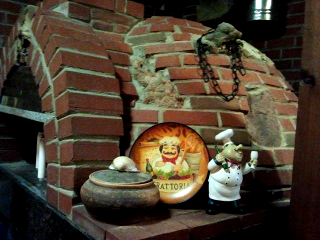 Conveniently located in Saint Louis, our family owned and locally operated restaurant proudly prepares all of our cuisine with the freshest ingredients for quality dishes that everyone can enjoy! 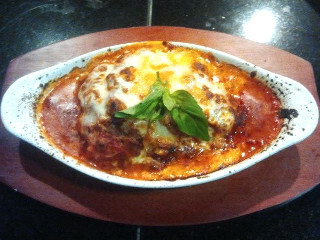 Have it made and ready when you come in! Have it delivered straight to your front door! During business hours you may make reservations by phone. Just call 314.832.3222. 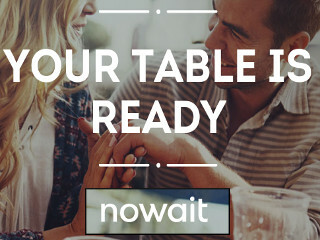 In advance or outside business hours you may use the NoWait App to make reservations.